[vc_row][vc_column][vc_row_inner][vc_column_inner width=”1/1″][vc_column_text]Did you know that we at paisley.org.uk can also setup websites for business and community groups? We specialise in Domain names be it .scot .co.uk or a .com we can purchase the domain name for you, create the website and also host it on our super reliable (cloud) servers (cloud means it should never go down and is backed up continuously). Website Hosting and Domain Names for Renfrewshire Business[/vc_column_text][/vc_column_inner][/vc_row_inner][vc_column_text]Website Hosting and Domain Names for Renfrewshire Business is a must for you to compete against other business but to keep Paisley and Renfrewshire ahead of the digital game, sell your products online and just don’t rely on high street sales. We offer beginner packages to much more substantial space and server power. Web sites can vary in cost so it is best to contact us first to ask questions and find out what you require and we can price it properly, domain names are very straight forward and can cost less than £10 per year, website hosting (where all your email sits and website files reside) is a yearly fee too but again we are very competitive in our pricing. 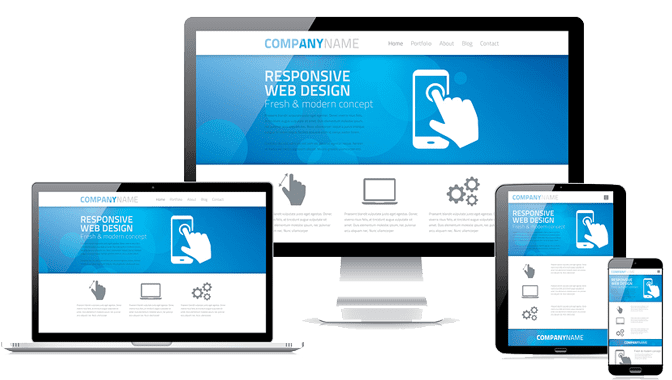 You can have a website up and running more or less the same day, depending on what you require of course… We provide content creation, images, video etc so all you need to do is take the first step and contact us now to ask about our services.